Roger MacKenzie (Richard Rankin) experienced quite the journey in Season 4 of Outlander. 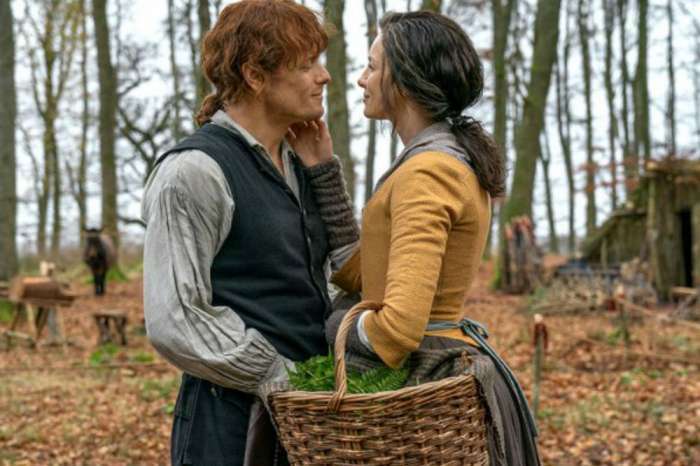 Now that he has been reunited with Brianna Fraser (Sophie Skelton), fans are left wondering where their story is headed. 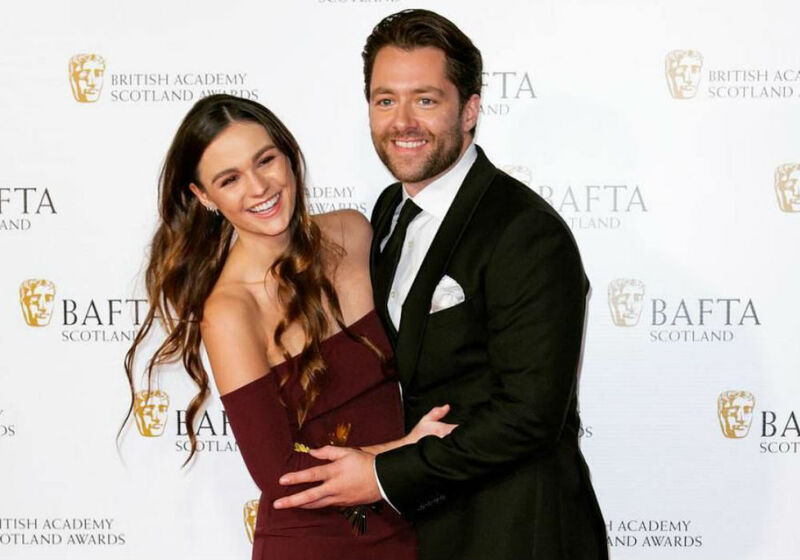 The upcoming season of Outlander is still a ways off, but Rankin recently teased that Roger’s relationship with Brianna will go in a “new direction” when the hit series returns to Starz. Roger and Brianna’s reunion was easily one of the most romantic parts of last season. 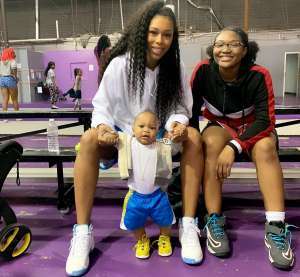 Their situation, however, quickly turned sour after Brianna found out that Roger had lied about the fire that killed her parents in Wilmington, North Carolina. 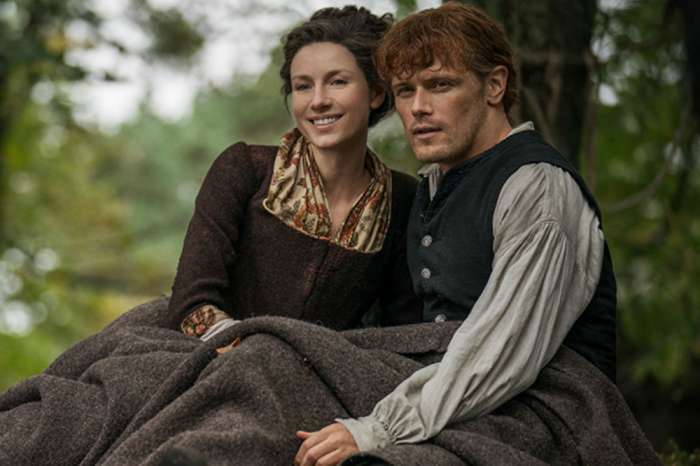 After Brianna traveled back in time to find Jamie (Sam Heughan) and Claire (Caitriona Balfe), she ran across the pirate Stephen Bonnet (Ed Speelers), who sexually assaulted her. Brianna spent the remaining part of the season without Roger, who also missed out on the birth of her baby (who may not be his). After some indecision, Roger ultimately decided to stay with Brianna and help raise her child, even though he may not be the father. 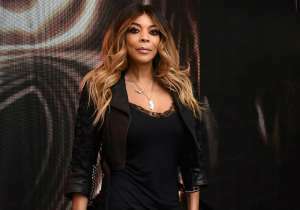 While their relationship seems to be headed in a positive direction, Rankin revealed that they are not out of the weeds just yet. According to Express, Rankin teased that fans will watch Roger go through some changes as he becomes a father in Season 4. He also stated that fans will not expect what happens between Roger and Brianna and that they still have some things to work out. Rankin added that he wants to explore a few areas behind the camera as well, which means we might see him in more of a producing role moving forward. “I’m always getting involved with other departments on set to see what everyone’s doing and how it all works,” Rankin shared. 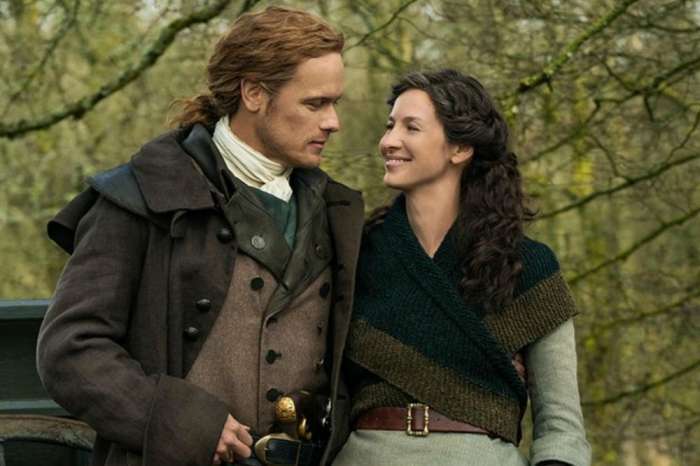 Production for the new season of Outlander is quietly getting started. The stars of the show, unfortunately, are not expected to return until sometime late in the year.